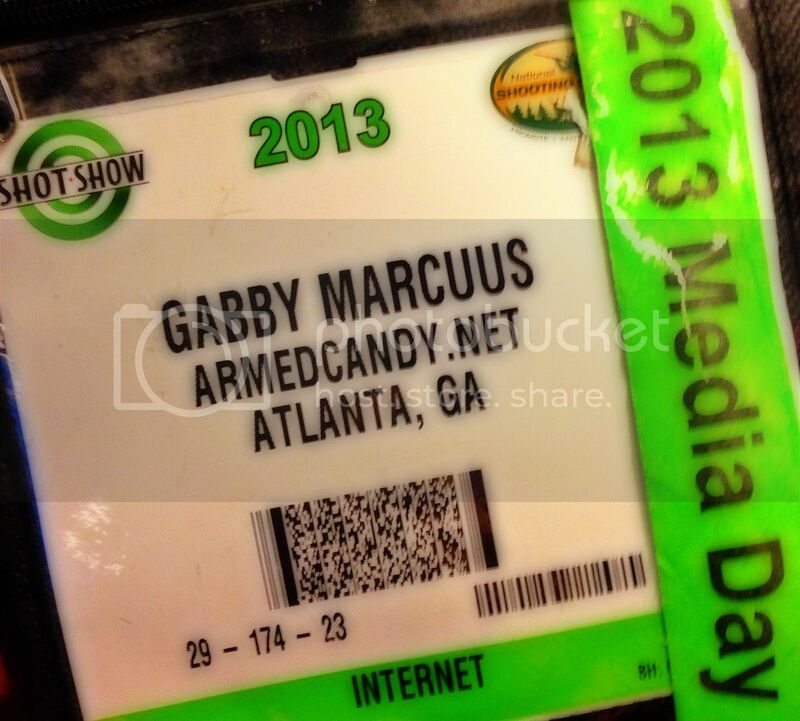 In January, I was heading for SHOTShow with excited anticipation, but also a little fear. I believed that there was one thing about me that could destroy my reputation with the firearm community. It was a secret I thought I needed to keep from all of them, imagining that if they knew, they would run me out of town. I spent the week in Las Vegas feeling more at home and more inspired to bring together women and guns, than I have at any other point in my life. I enjoyed the people personally and professionally, the products for their design as well as their function, the conversations for networking purposes and my own personal growth. At one point I found myself engrossed in a conversation with a fellow member of the gun press and felt that she might be open to hearing my secret without judgement. I held my breath and told her my secret. "Ha, I thought I was the only one." That's when I realized, there was a community within a community in the gun-world. I'm not the only one questioning the organizations ideals and leaders. As the week went on, I "confessed" to a few more people. Each understood exactly what I was feeling, and agreed. Most responded with a guilty, "I'm uncomfortable with [some individual policy] too, but I'm a member anyway." It made me sad while I was feeling so comfortable and happy. I only share this with you now, because the conflict wears on my daily and I'm hoping to hear your input. That's okay. No big deal! You like to shoot and that's what counts. Besides, I had to threaten them with excommunication if the calls for donations didn't stop. I mainly joined cause I like the American Rifleman magazine. And I don't mind supporting the cause either, just don't like the calls for donations. The NRA was working to protect your gun rights long before you became a gunnie. They will continue to do so without your support. My concern is although you are a confessed newby, your platform gives you a position of influence. 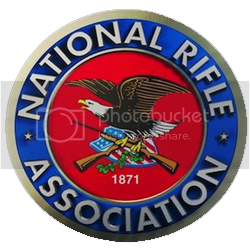 Because of your now public stand, others may be discouraged from joining the only national organization with the wherewithal and political capitol to really make a difference in the protection of our gun rights. I, on the other hand, support and encourage others to join the NRA. I enjoy your blog, but do you really think outing yourself as anti-NRA furthers the cause of gun rights at this crucial time? United we stand and...well you know the rest. Don't worry, it's not a huge deal. I sometimes think the NRA makes us all look even worse in the eyes of anti-gun people. Not that I don't like what they do. They fight for our rights, but other organizations do too. As long as you're out there spreading the good word for gun owners, I don't think anyone is going to give you much flack. Like NDM, I'm curious as to your reasons for not joining as well. I'm not a member either but it hasn't even been a year since I started shooting pistols and rifles regularly, before this it was only shotguns once a year with the company I work for. I feel you have answered the question & I respect your decision.